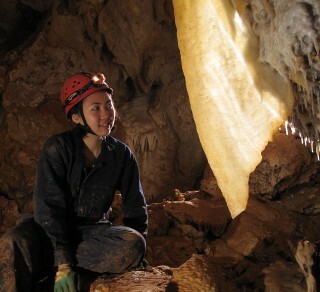 Cliefden Caves under threat by dam proposals. Since the 1940s, the Trust has led campaigns to protect significant heritage at risk, whether built, natural or cultural. In the early years, before widespread community awareness of the value of heritage, we often had to take campaigns to the streets to protect built and natural heritage alike from the ravages of development. 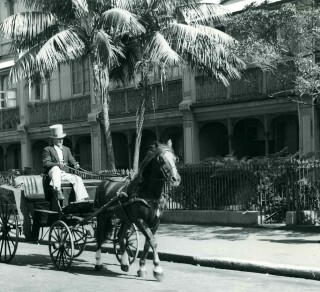 We saved much, but even so, grand houses were felled to become car parks, whole suburbs were razed to build roads, and many colonial and Victorian period buildings were demolished. Destruction of significant heritage still occurs and the Trust is prepared to act quickly when we are alerted to threats. However, our role today is also to lobby and negotiate to ensure that developers and governments cannot sweep away irreplaceable heritage in the name of progress. At the same time, we seek to raise community awareness of what is at stake. With the support of professionals concerned with all aspects of heritage conservation, architecture and planning, we support sympathetic reuse which recognises and integrates valued heritage. 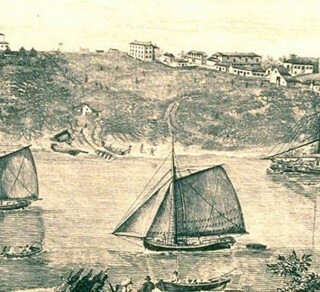 As an example, the National Trust’s Alternative Concepts for the proposed redevelopment of the 22 hectare Barangaroo site on Sydney’s Harbour, had suggested ways of enhancing the development by incorporating, rather than ignoring, the rich maritime, indigenous and environmental heritage of the site. At a local level we work with communities to protect places that are important to their neighbourhoods. We are currently examining and commenting on the heritage impacts of inner city motorways such as WestConnex, and the impacts of coal mining on cultural landscapes, historic buildings and critical ecological systems. Longstanding issues include the sale of historic properties in Millers Point/The Rocks with inadequate heritage protection, and the protection of fragile ecosystems such as Cliefden Caves near Cowra which are threatened by a dam proposal on the Belubula River. We need your support to create widespread awareness of threats to heritage of all kinds, built, cultural and environmental, and to develop effective campaigns where timing is so often critical. 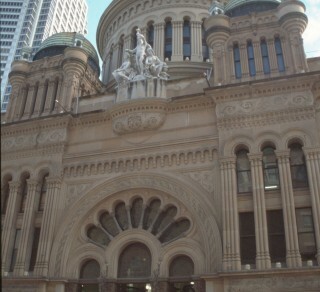 What is Heritage Listing? 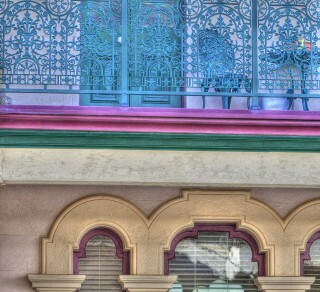 Can I paint my heritage property? Can I demolish a heritage item? The National Trust can establish tax-deductible restoration appeals. 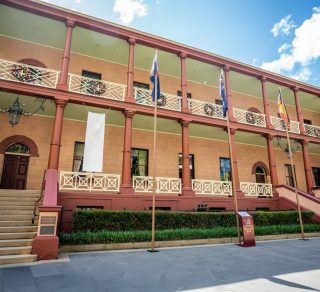 The National Trust (NSW) has outlined the key issues in relation to heritage it has highlighted to parliamentarians for the 2019 state election. 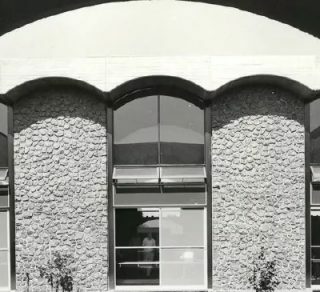 The University of New England has announced the imminent demolition of most of the State Significant, Michael Dysart designed Robb College. 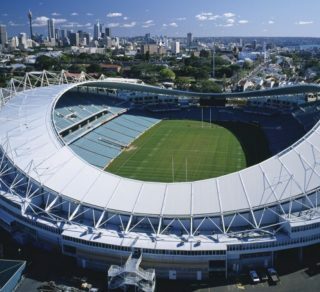 In June 2015 the Sydney Football Stadium was listed on the National Trust Register. The Trust strongly opposes moves for its demolition. 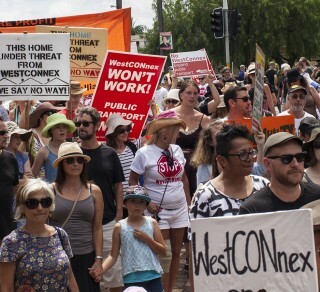 National Trust objects to the WestConnex M4 East proposal. 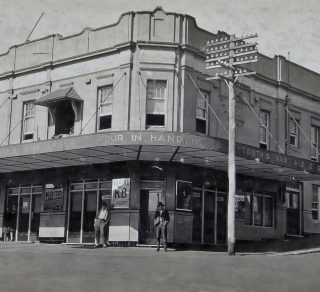 Thompson Square and its pre-Macquarie archaeology, threatened by road and bridge work, must be kept intact. 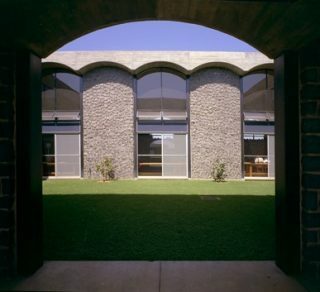 Rare brutalist style Sirius Building in Sydney's The Rocks faces demolition. Cliefden Caves on the Belubula River near Canowindra are threatened by dam proposals. 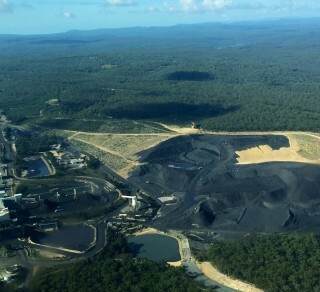 National Trust opposes coal mining proposals that threaten Landscape Conservation Areas and Listed buildings. 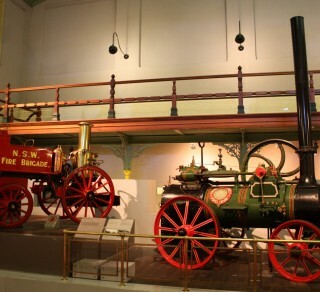 Sydney's Ultimo Powerhouse Museum is threatened with closure, demolition and re-development. 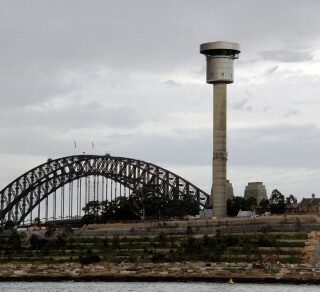 The National Trust opposes the demolition of the Sydney Harbour Control Tower. Outright sale of 293 heritage buildings in Millers Point a devastating attack on Australia's nationally significant heritage. 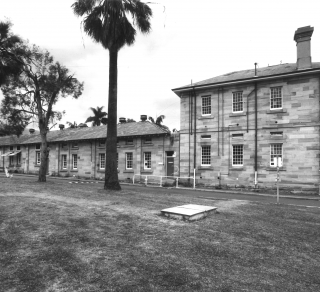 North Parramatta's State, National and World Heritage must be conserved intact.